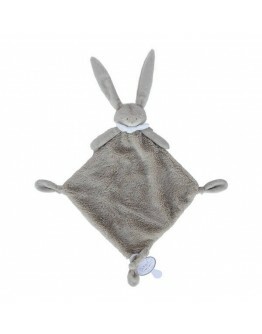 This Dimpel hug Ella soon becomes the sweet friend and hug of your baby and child. 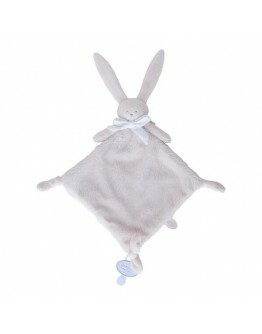 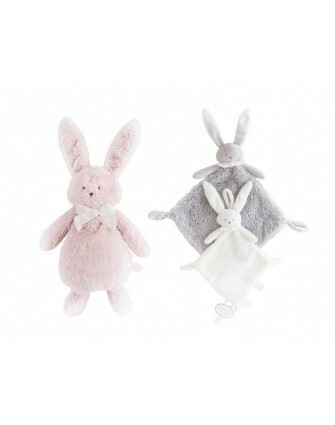 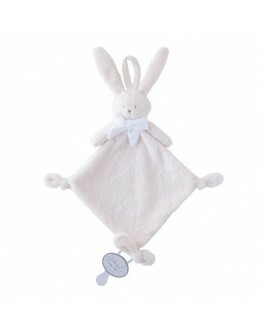 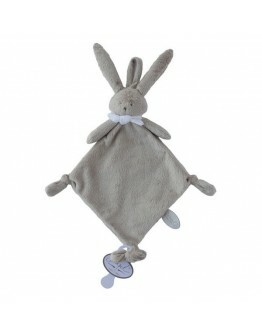 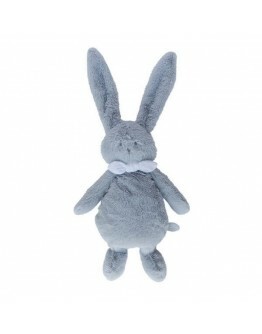 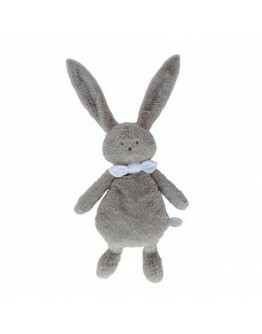 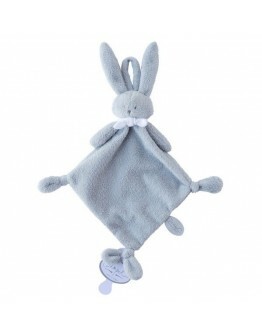 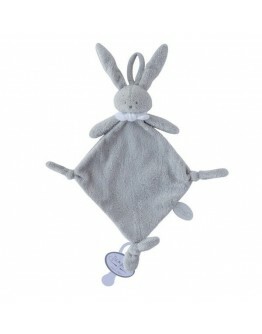 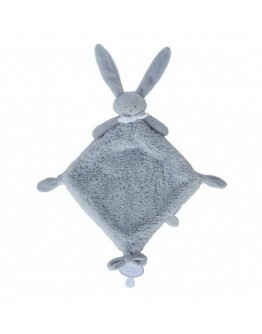 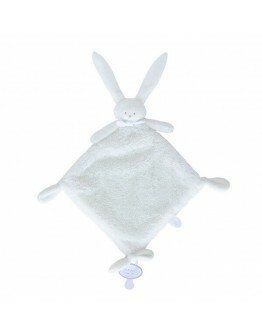 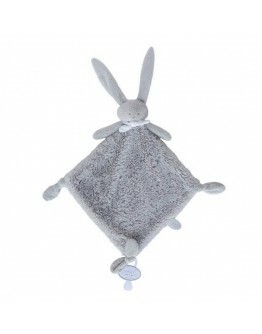 You can get them as Ella doudou hug, Ella tuttie rabbit and Dimpel hug Ella. 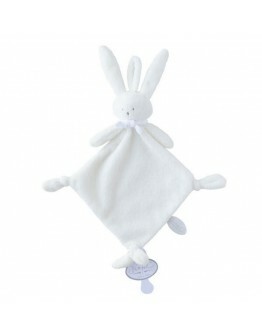 She is available in different colors and sizes. 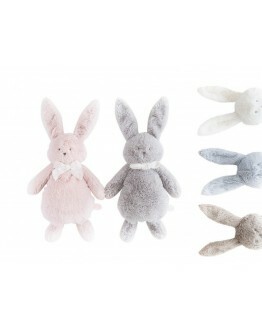 Ella pink rabbit, Ella white bunny, Ella grey and beige grey. 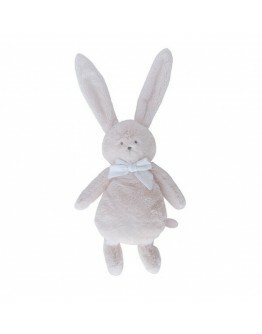 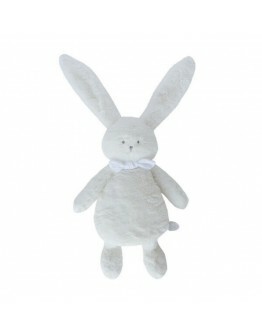 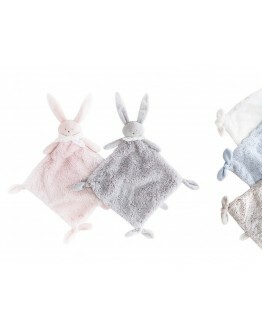 You can find a large assortment of these Dimpel stuffed animals online at Grote Schatten - Our baby shop full of cuddles!